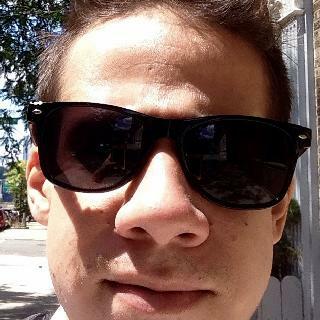 Hi, Luis here! I am a trainer/coach hailing from the Dominican Republic. I have 10 years of training experience which I would like to share with anybody looking to FEEL good with themselves. I graduated in Business Administration and decided to become a trainer after I had experimented with finance. I already had the experience with weightlifting, and loved the reactions people have when they start seeing changes in them, so I guessed jumping into fitness and wellness might be a better fit. I aim to be personable focused on clients wants and necessities. I am all for the empowerment of my peeps. I enjoy them learning about their bodies and what they are capable of achieving. By discovering how their body move, people find the best form that suits them. After they are used to movement patterns then I progress onto strength development and so on onto what the trainee wants to achieve. I have worked for Hanson Fitness since August 2015 and worked previously with Blink Fitness. My success story would be the work in progress of @missconeyisland2013. So far she is 40lbs down and rocking it. Works on the progress. Adding up weight to the bar and progressively sculpting the body she wants, while still remaining strong. 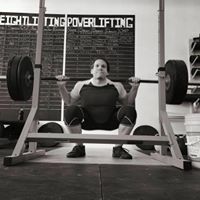 My favorite exercises are: Clean & Jerk - very demanding but rewarding Squat - Build a strong foundation Overhead Carries - Strength and Upper/Core/Lower Body Connection Hip Thrust(barbell) - GREAT glute builder.